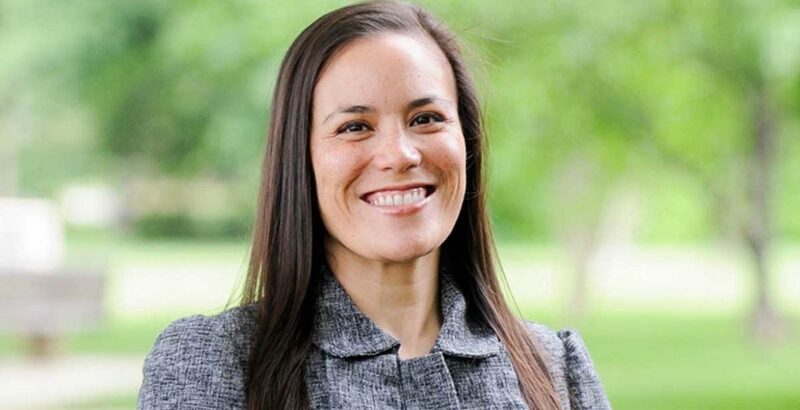 AFTER a tight race, Gina Ortiz Jones, Filipina-American congressional candidate for Texas’ 23rd congressional district, conceded on Monday, November 19 to Republican incumbent Will Hurd. Nearly two weeks after Election Day, Ortiz Jones hoped to flip the seat blue, but trailed behind two-time incumbent Hurd by 1,150 votes out of the 209,000 cast. 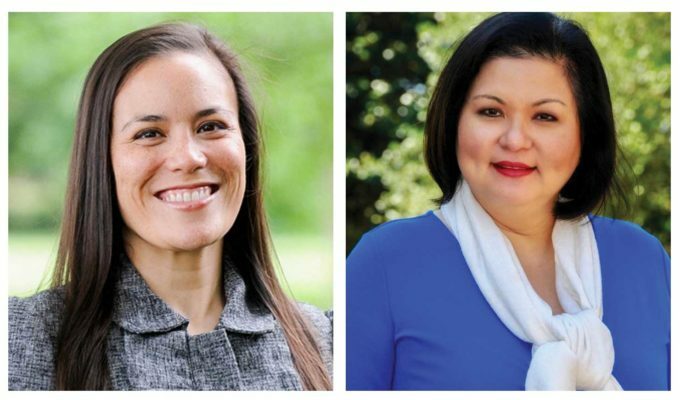 “I remain committed to serving my community and country, and I wish Will Hurd the courage to fight for TX-23 in the way in which our district deserves,” Ortiz Jones said in a statement on Monday. She attempted to make history by becoming the first Filipina-American to be elected to Congress, as well as the first first openly gay, first Iraq War veteran and first woman House representative from Texas’ 23rd district, which runs along the state’s border with Mexico. “I would be honored to be the first but it is important that I am not going to be the last because I am only here because of the opportunity my community, my country afforded for me. This is very much about protecting those opportunities for others that are just as talented, just as hungry and need a little bit of help,” Ortiz Jones told the Asian Journal in an interview leading up to the midterm election. Last week, the veteran had filed a court motion to have a deadline to make provisional ballots official but was denied by a judge. As the Asian Journal previously reported, Ortiz Jones attended orientation for new House members last week despite ballots still being counted. 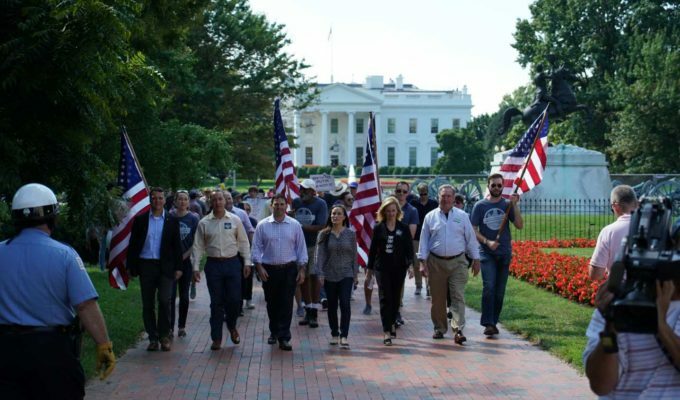 Her campaign said she was invited by the Committee on House Administration, which allows candidates in undeclared races to participate in new member events.